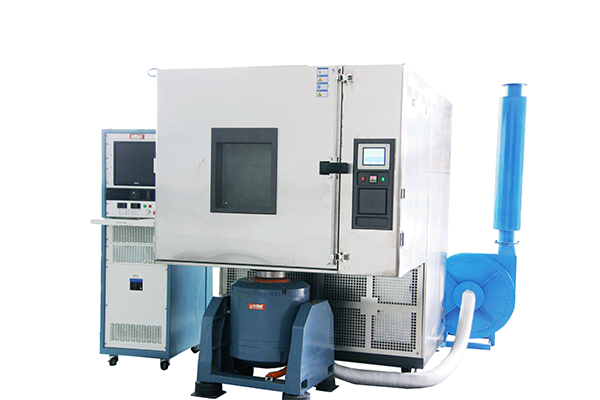 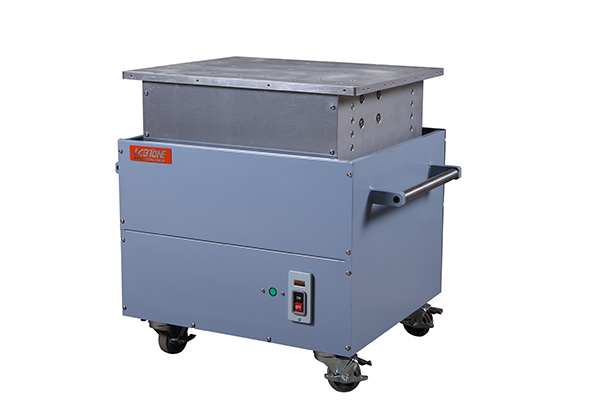 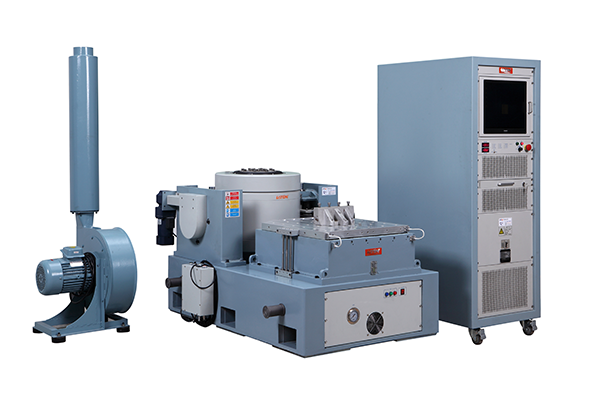 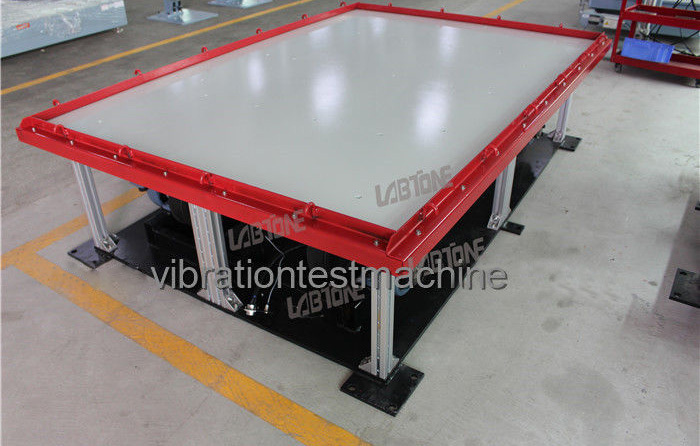 Mechanical Shaker is used in laboratory to simulate the truck transportation situation on different road conditions. 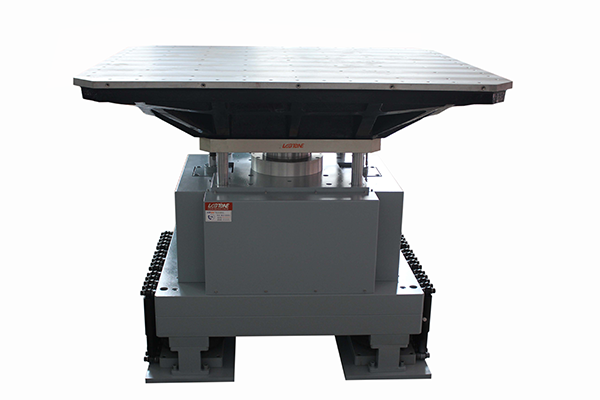 The purpose is to inspect and estimate the performance of packaging in such conditions. 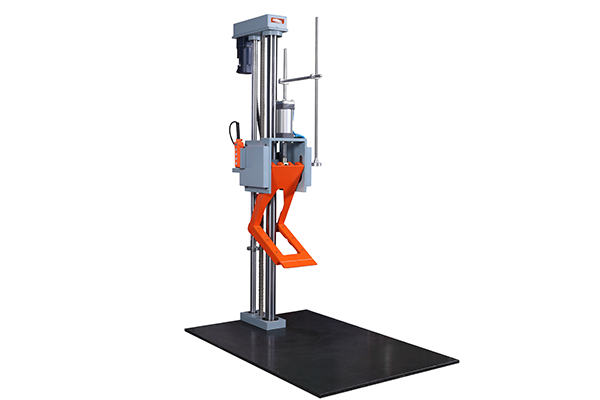 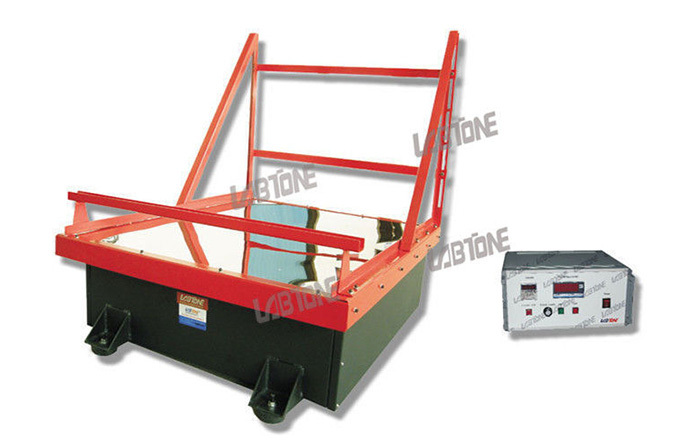 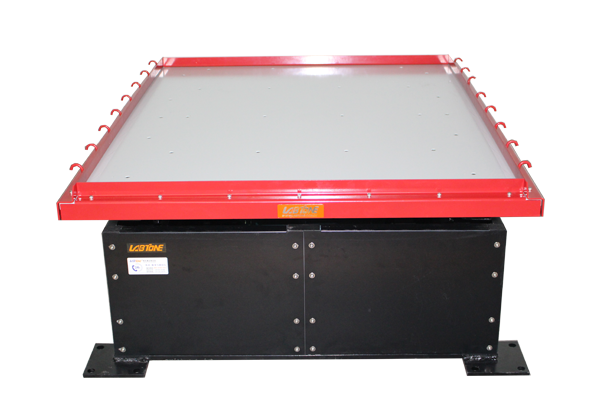 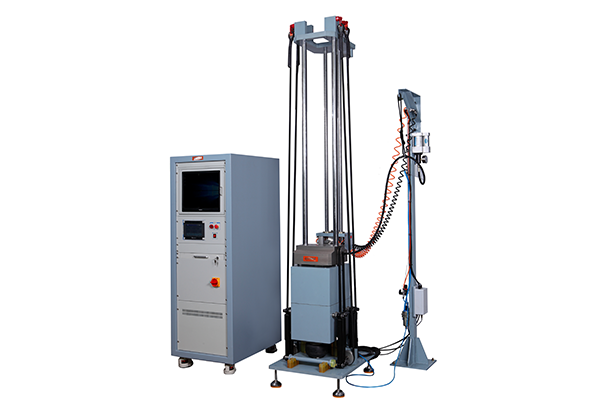 Heavy channel iron base equipped with damper rubber makes the machine easy to install, having large loading capacity, ensuring stable running. 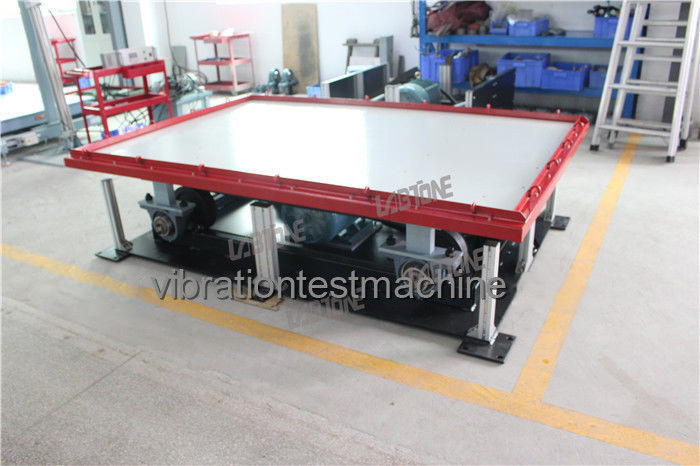 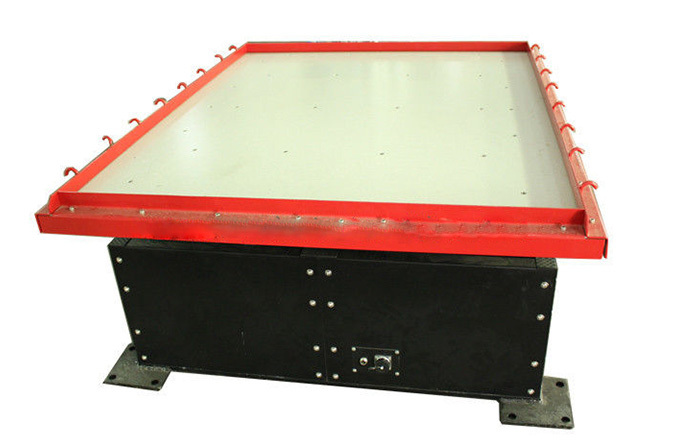 Suitable for toys, electronics, furniture, gifts, porcelain, packaging industries for packaging transportation simulation test.